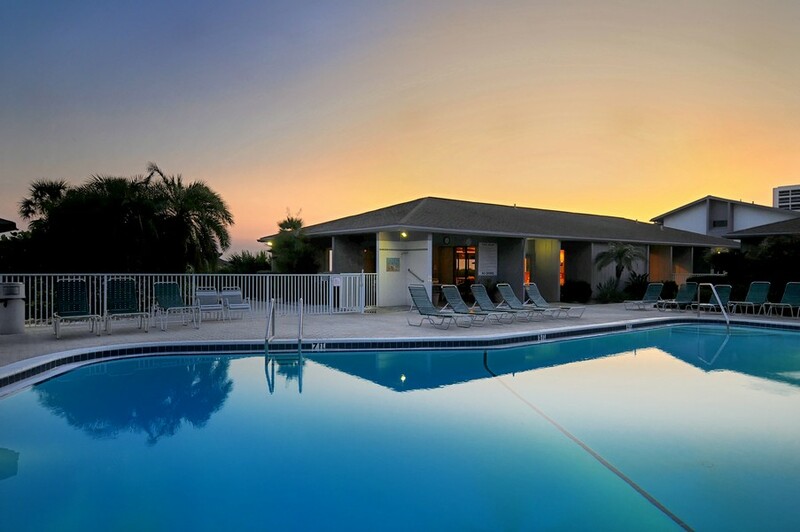 The Peppertree community of Siesta Key is comprised of two main residences: Peppertree Bayside and Peppertree Gulfside. 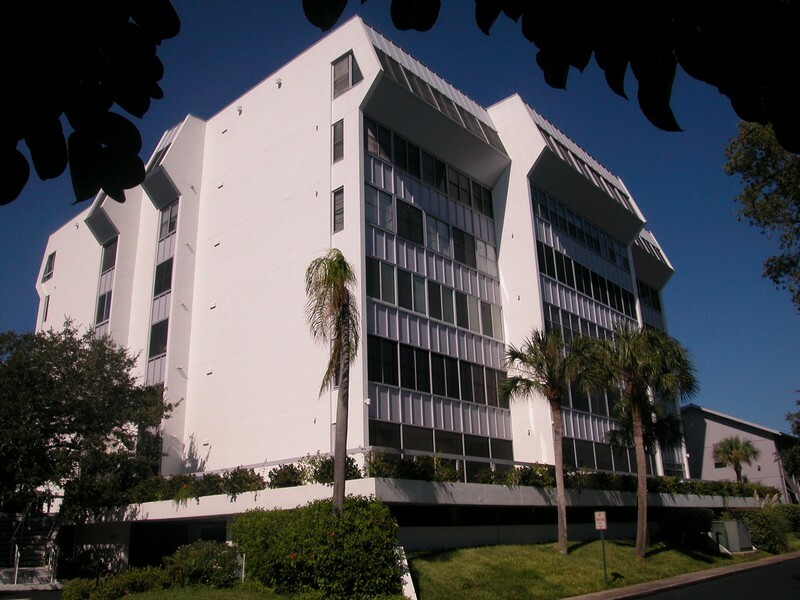 Bayside faces the Roberts Bay area, and it features 362 units. 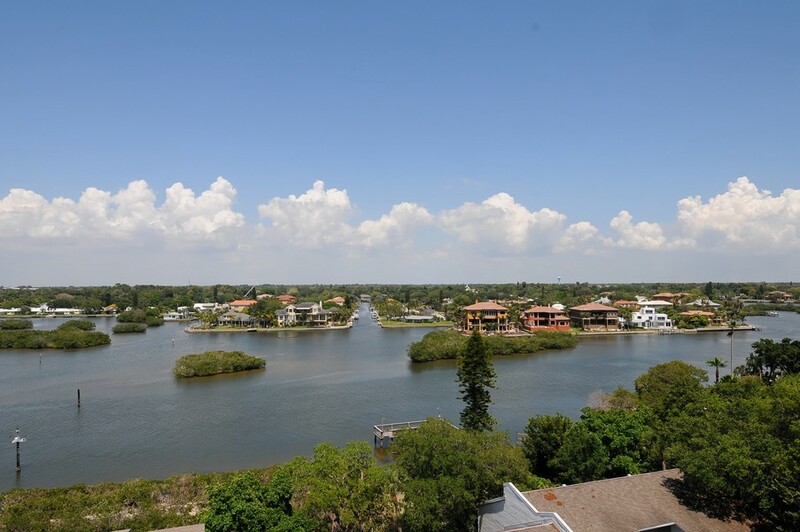 One of its main attractive points is the fact that it rests just across the street from the popular Siesta Key Public Beach. 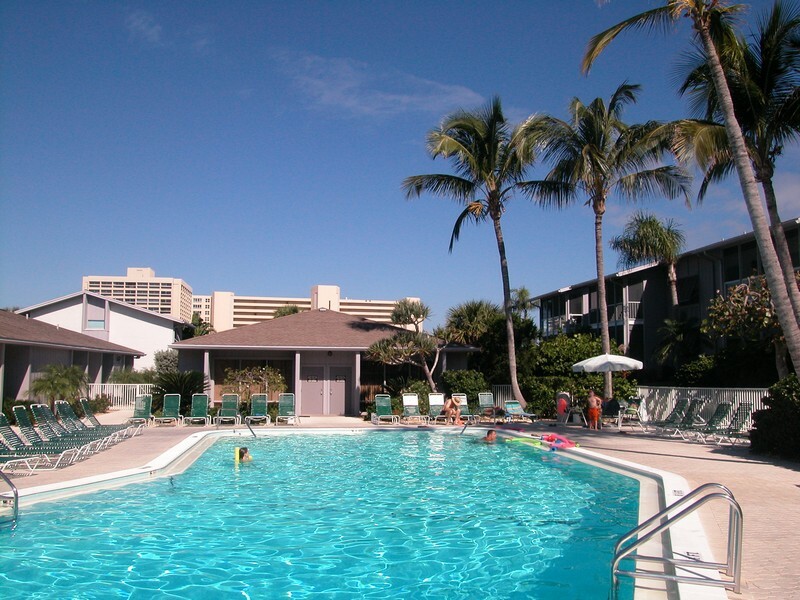 Due to the property’s proximity to the beach, its condo units have amazing rental potential and owners can make significant profits when not in use. 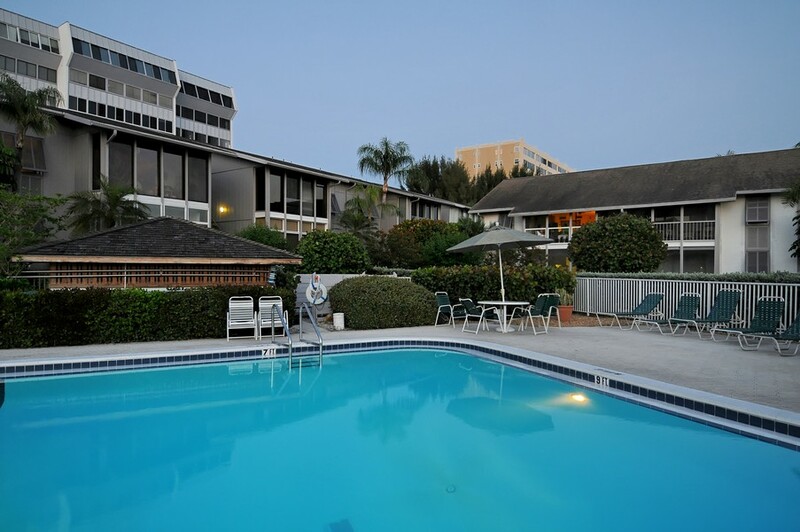 Read more about Peppertree condos. 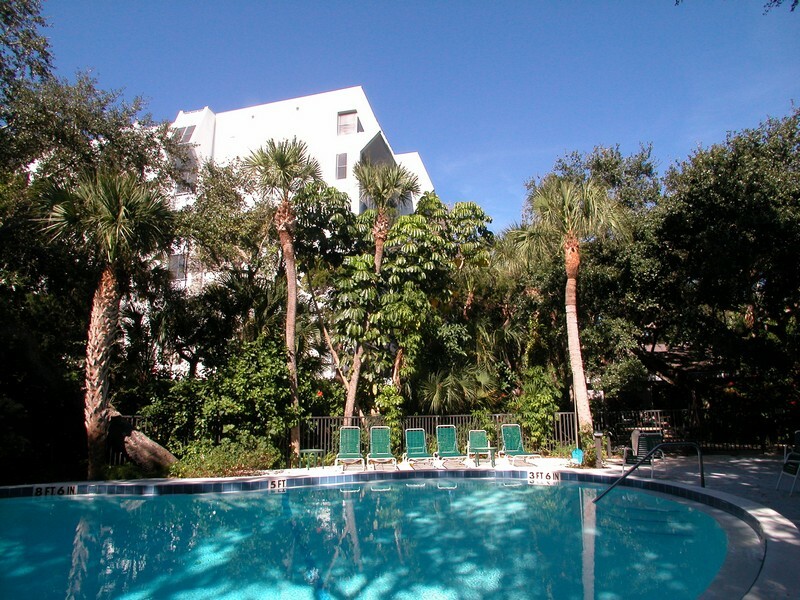 The Peppertree Bayside condos provide plenty of space with most units offering 1,150 square feet and featuring two bedrooms with two bathrooms. 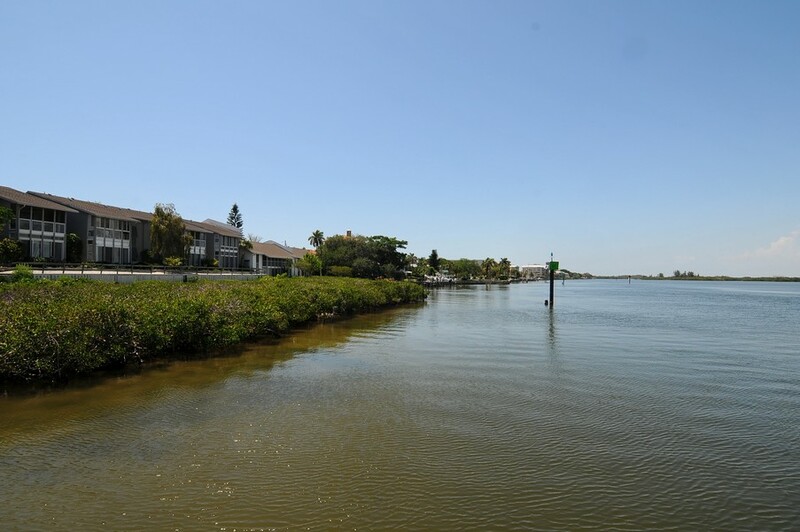 The community features numerous amenities including private piers for those who enjoy fishing regularly. 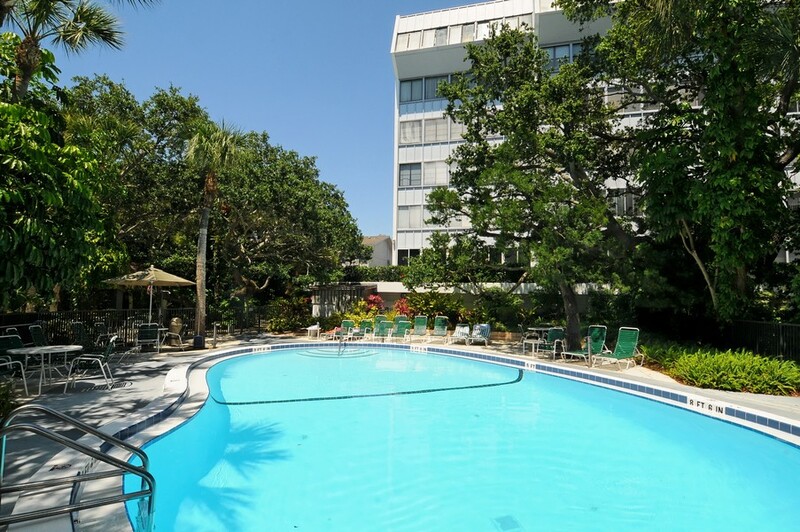 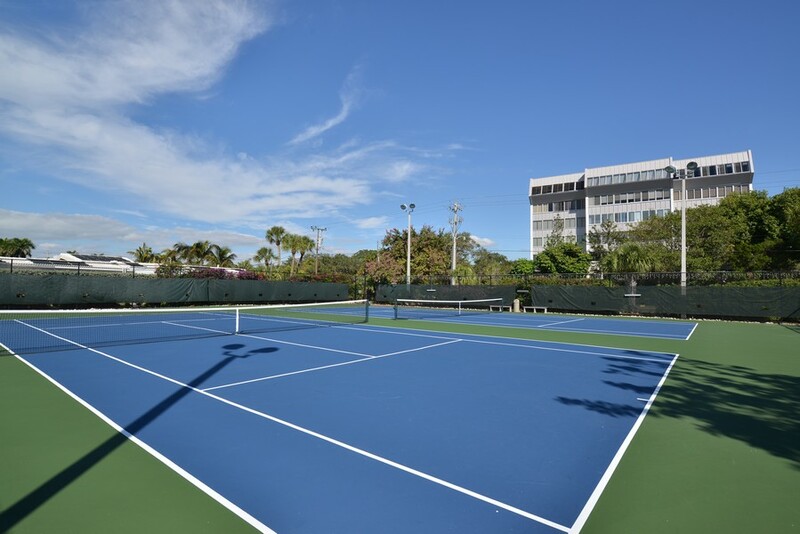 The residence's tennis courts, sauna, swimming pool and fully-equipped fitness center are shared by members of the accompanying Peppertree Gulfside property. 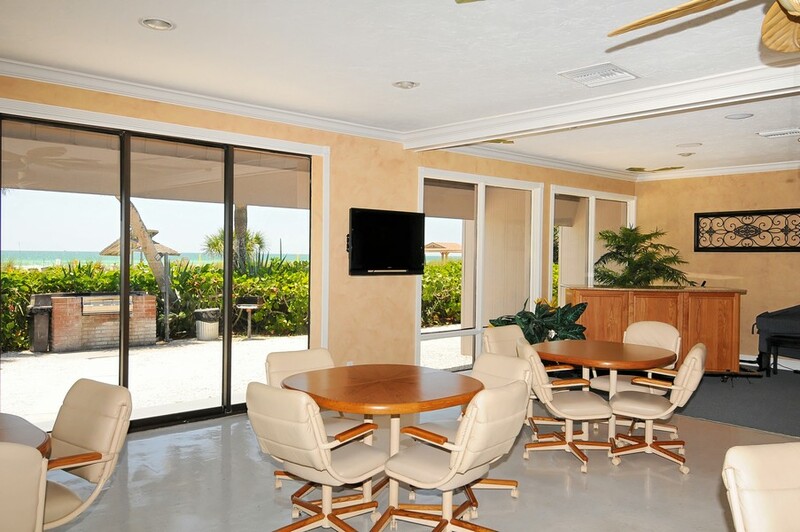 The Gulfside component of Peppertree is actually one of the better known residences among Siesta Key real estate. 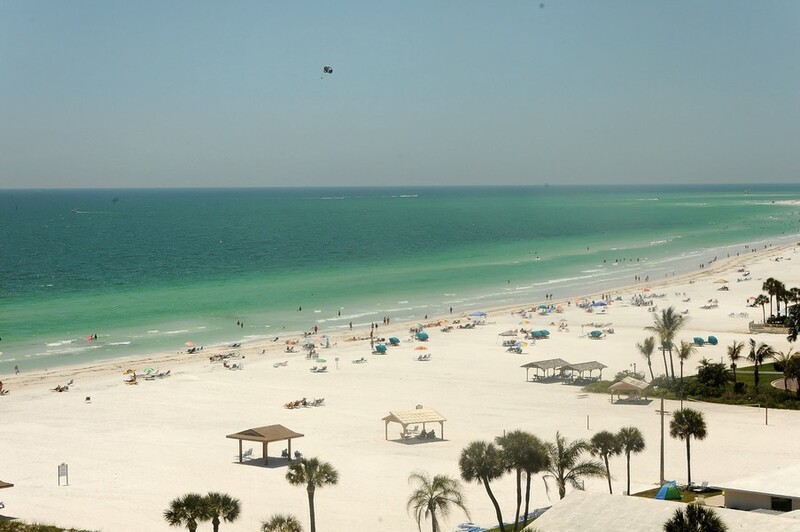 In comparison to its sister property, this sought-after location faces the turquoise waters of the Gulf of Mexico. 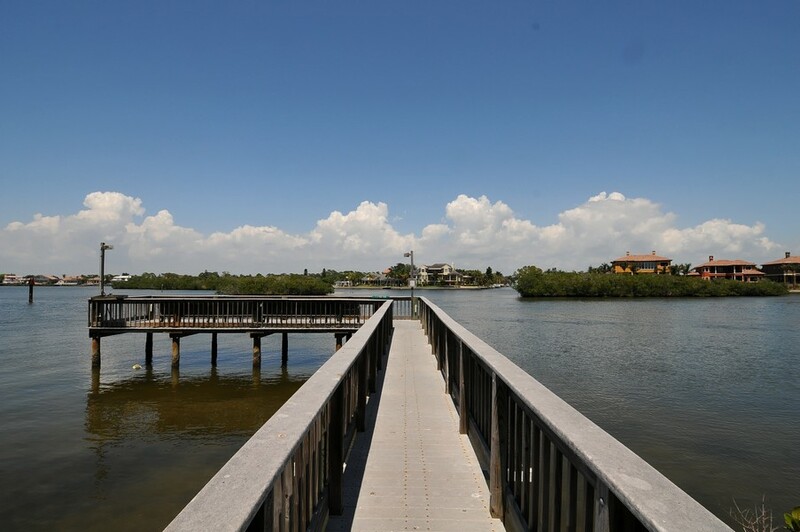 Residents gain the benefit of amazing views of the Gulf from their very own homes. 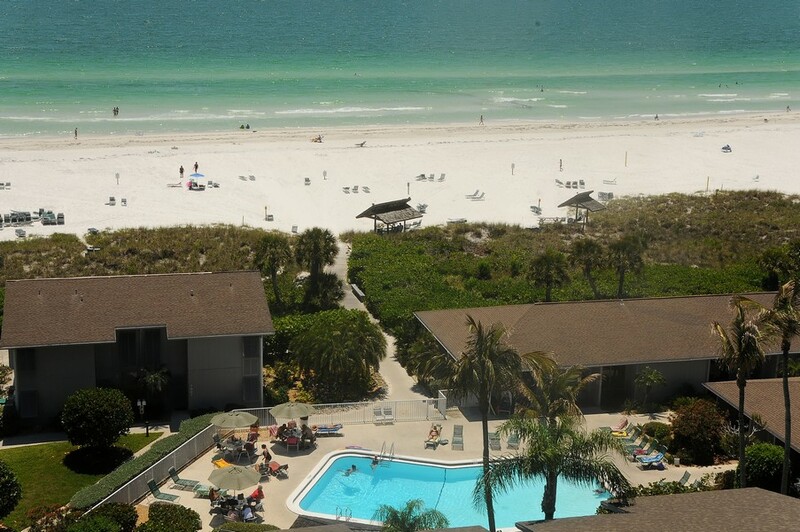 Units at Peppertree Gulfside range from 975 to 1,400 square feet, and most come with two bedrooms and two bathrooms. 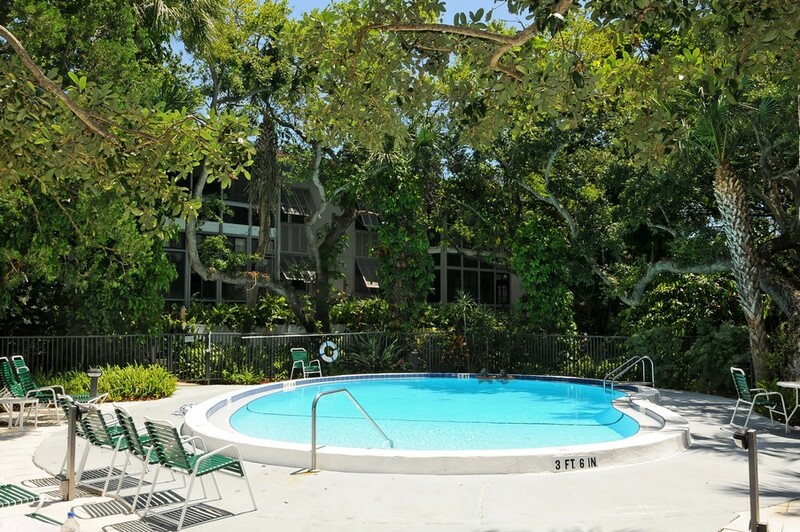 Residents also have access to the property's two resort-style heated swimming pools. 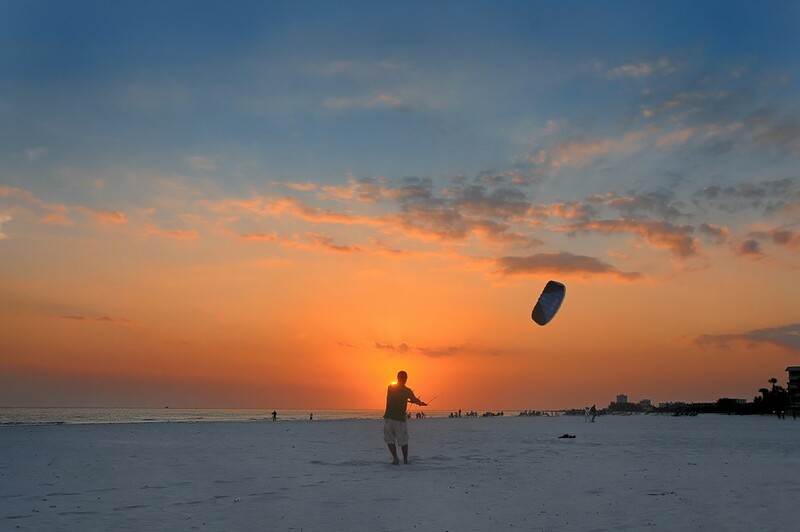 Siesta Key Public Beach offers numerous amenities of its own including sports courts, concession stands and nature trails. 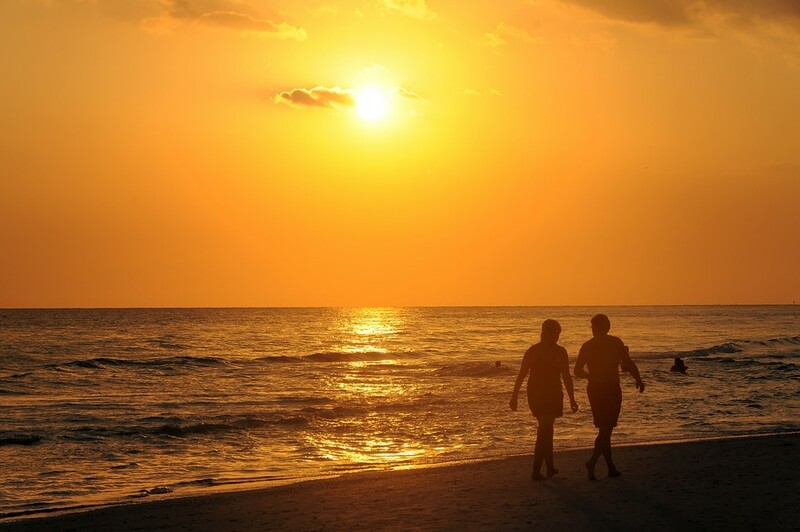 Visitors can take part in yoga, Pilates and other group fitness activities in the morning or visit Siesta Key Village right next to the beach for early breakfast. 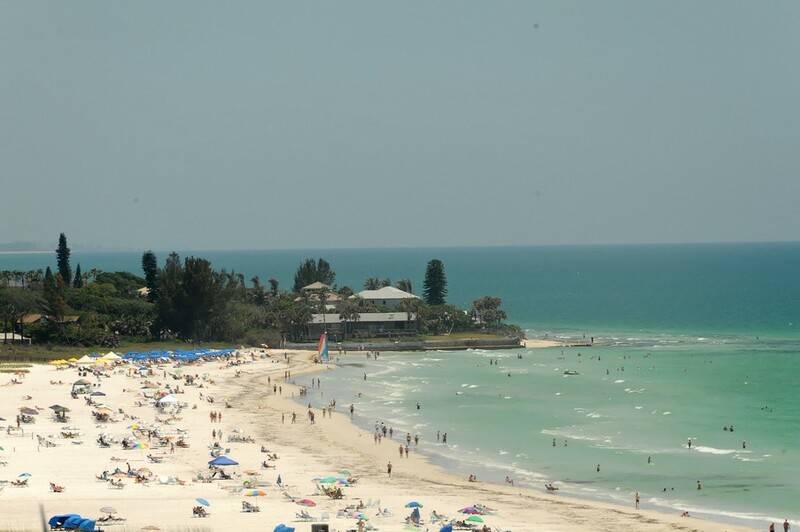 The rest of the day is open to partake in water sports and other activities on the water. 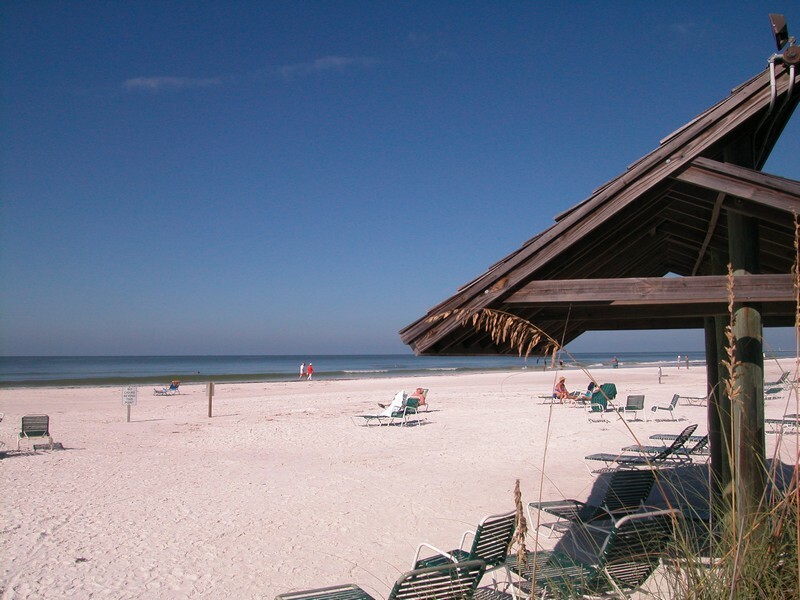 One of the most celebrated aspects of the beach is its sand made up almost completely of quartz that allows it to stay cool even under the hot sun. 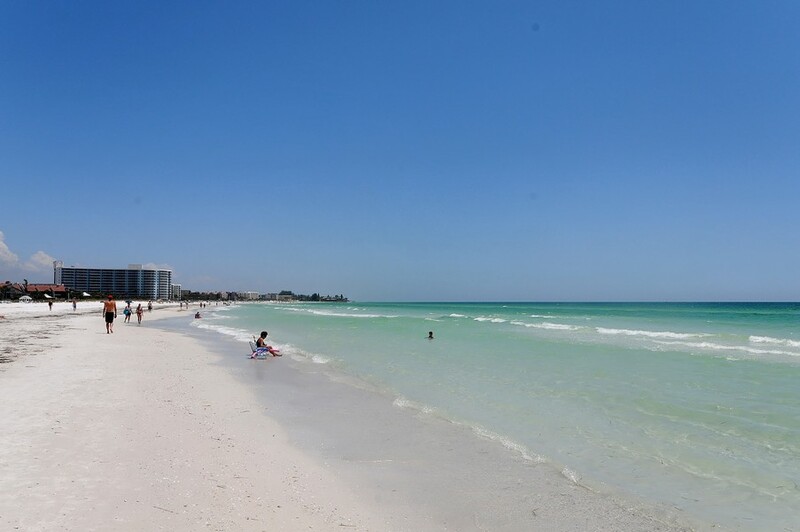 Siesta Key is a destination that appeals to visitors all times of the year whether you want to escape the winter chill or enjoy the summer beach without burning your feet.